Despite the fact that, with SEO, everyone has the common goal of being successful, each business varies. A business or franchise that is listed locally, will likely take a different approach from an online store. Meaning, each business needs to be using, and focusing on, separate tools. Therefore, finding good SEO tools that work for your business is paramount. It is a pretty simple concept. If your business operates mostly online, you’re going to want to target more online marketing tools. If your business is a ‘walk-in’ business, you will definitely want to focus on tools that help to strengthen your local SEO. As a major part of your business success, it is advised that you begin your optimization strategies as soon as possible. This is particularly important when it comes to local SEO. You want to people to visit your business, and keep coming back. Other than just seeing your building, you want to create an online presence as well. Moz Local – This will help you manage local listings. Local SEO Checklist – Organizes your site to help boost local SEO. BuzzStream – Good for finding, and earning reliable local backlinks. Serplify – Allows you to add domains and locations you want to rank for. ReviewTracker – Tracks customer reviews and feedback. 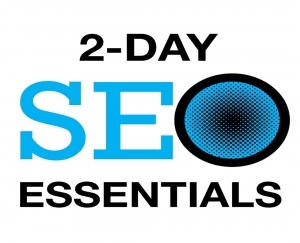 Remember, these are just a few of the tools available to assist your local SEO efforts. As you notice, each serves their own purpose and presents different benefits. Tracking your performance through these tools can help ensure your business success. Local SEO may seem a bit easier to target than online or virtual companies. It may sound a bit daunting, but this form of business opens up a ton of options for you, and the success of your business. There may actually be a better opportunity to rank on search engines, if you’re using the right tools. 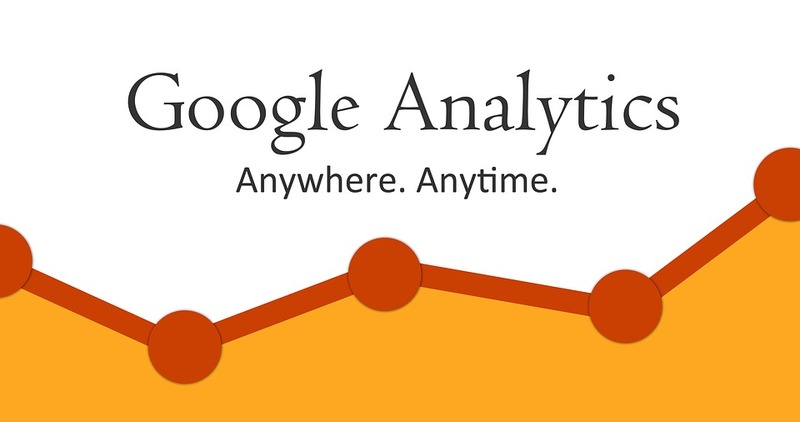 Google Analytics – Gives you insights on traffic, visitors on your site, etc. 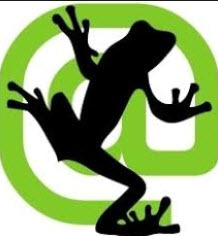 Screaming Frog – Provides a detailed audit of all your web pages. Ahrefs – Analyzes your site for negative backlinks. Moz Open Site Explorer – Popular link building tool. Raven Tools – Provides reports on PPC, Social Media, SEO, etc. Ultimately, good SEO begins with a firm keyword research tool. Which, most of the ones listed above accommodate. As a bonus, each of these tools will also provide more inclusive information regarding your website. Research, research, research. Your business success depends solely on your ability to choose the right SEO tool, get the analytics, and keep up with changes. Once you’ve come up with an effective action plan, make your move! 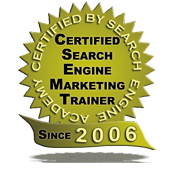 For more information on SEO tools or SEO coaching, please feel free to contact us today. We would love to get you set up with all of the knowledge you need to succeed. 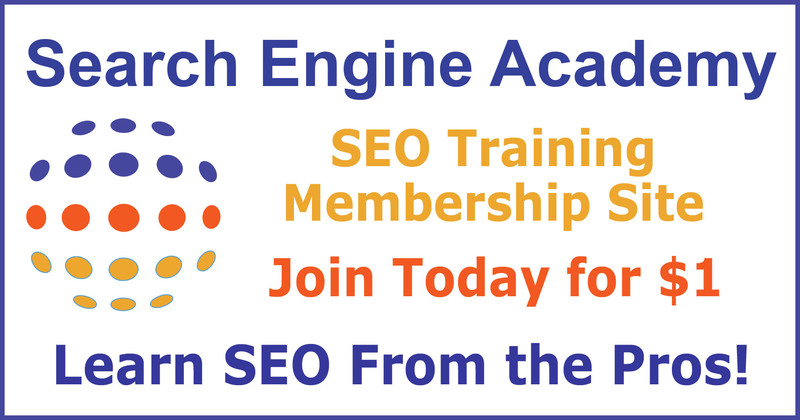 Additionally, New York SEO Training Academy does host SEO Training Workshops regularly. Whether you are an entrepreneur looking to learn the basics, or looking to refresh your professional skills, we’ve got what you need! Whether you’re new at business marketing, or a seasoned SEO master, you know the importance of Google for optimization. In fact, it may be hard to picture a world without the marketing benefits of Google. Some of us are solely avid Google search engine users, and just transitioning in optimization. If you’re one of those people, you may be curious about exactly what benefits of Google optimization to expect. Google is a seemingly endless portal of knowledge. Naturally, it would be accurate to assume that it functions as more than just a search engine. When using Google for business optimization, you almost immediately reap the benefits of your efforts. When it comes to placing advertisements on search engines, most will accommodate your needs. However, advertisements on Google typically get you a bit more business. As the most regularly used search engine, typically businesses will see a majority of traffic coming from Google. Once people see some more traffic to their website, they will begin to gain recognition. Gaining recognition, granted your website is operating smoothly, will help you to rank higher on search engines. As one of the most advanced search engines on the market, Google provides the most competitor information. Whether you use Google Insights, Google Trends, or both, you will have the information needed to put you a step ahead of the competition. Customer knowledge is huge. Knowing what your customers or consumers are looking for can help you determine what keywords to target. This can be done through keyword research. Keyword research, which Google just so happens to be amazing with. Last, but certainly not least, is brand credibility. 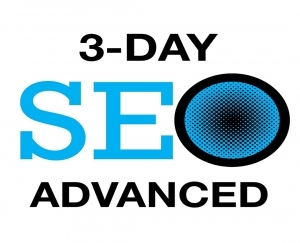 If you are ranking higher on search engines, customers will continue to visit your page. If you are getting page visits, you will sell more of your products or services. Not coming up on those search results could lead to people thinking that your site is not credible. 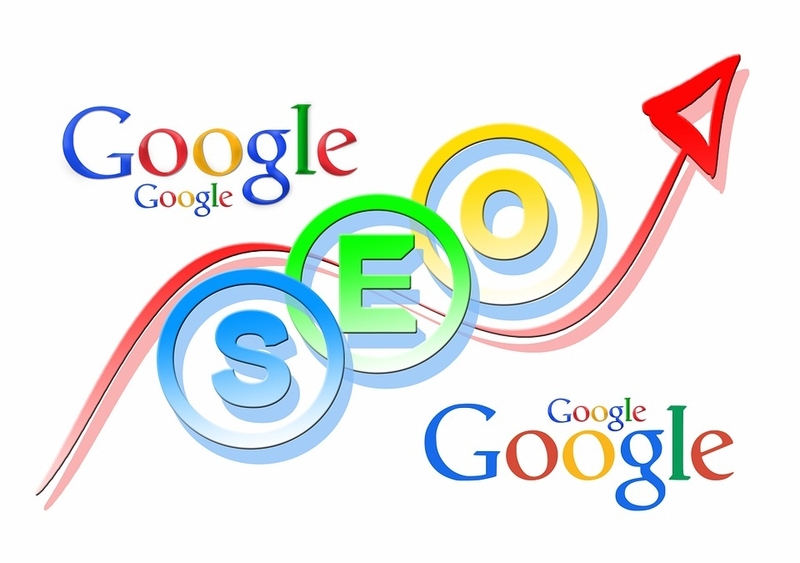 Google is the place to be when optimizing your business online. Clearly the benefits of Google are pretty extensive. If you can optimize professionally and effectively, you will see almost immediate success. If you aren’t quite seeing the results from the time you are putting in, it may be time to seek some professional SEO coaching. Additionally, if you are someone who is seeing results from your efforts, we want to hear about it! 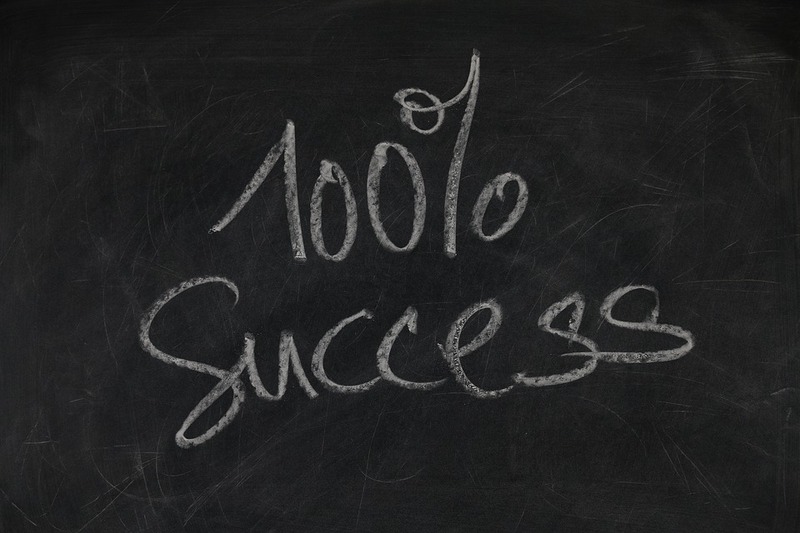 Leave a comment and let us know what is helping you to gain success! It’s no secret that competitive intelligence has become widely recognized and accepted. In fact, for most businesses and websites, competitive intelligence has become paramount. It is necessary for businesses to advance their rank, based on what the competition is being noticed for. Competitive Intelligence is summed up by the actions of defining, gathering information, analyzing, and using your competitive online environment to get a leg up in search engine optimization. As a general idea, it sets a good foundation for the business goals you are trying to reach. Let’s say you are a business owner in the realty field. You may notice that your competition is getting noticed for ‘in-home DIY’ type blog posts. Knowing that traffic is being shifted to them, because of articles like that, gives you the upper hand. Once you have that information, you too can start producing the articles necessary for traffic development. While staying current with trends is important, it is equally important to try and predict what may be on the uprise. A big way to identify and predict trends is through, you guessed it, social media. If you don’t consider yourself social media guru, there are tools to help you predict shifts in topics on the uprise. Does Competitive Intelligence Help My Business? 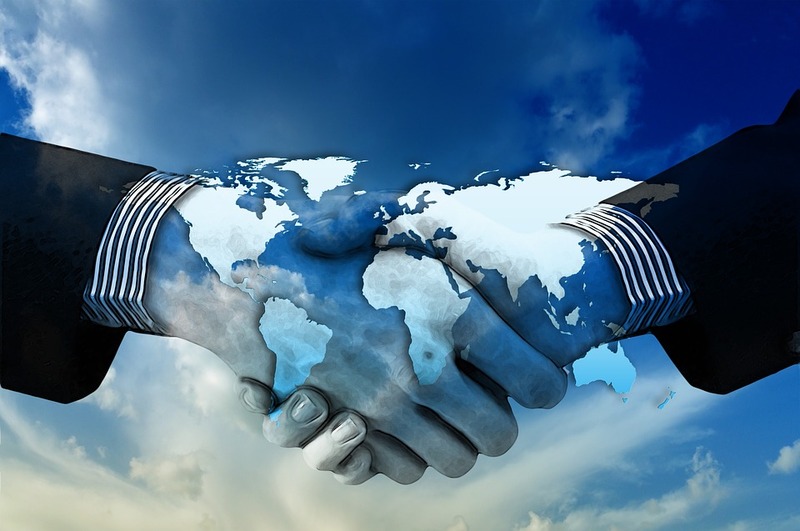 Naturally, by now, you should be slowly becoming more open to the idea of competitive intelligence and how it affects your business as a whole. Here are some of the biggest reasons competitive intelligence should become your new best friend. Knowing your competitors next move. Competition is everything when it involves a make-or-break situation with your business. Eventually, knowing your competitors next move can help you stay ahead of the game and relevant. Making better decisions for your business. Your business is like your child. You want it to grow and thrive. In order to do so, you have to make strong, effective decisions for its well-being. In some cases, you may even need to redirect your business, if you’re not directed toward your target niche. Pinpointing gaps in your market. Businesses are constantly growing and changing. Identifying gaps in your market can actually help you rank better. Once you identify the gaps, you can make it your responsibility to fill them. If there are gaps, there usually aren’t a whole lot of pages or posts regarding the topic. If you create a blog post where the topic is lacking, you have a better chance of gaining rank. More people will click to your website, based on the fact that you are one of the few sites covering it. Getting ahead of the game. This is actually a pretty general statement. Knowing your competition gives you a chance to know what they are being noticed for. Knowing what they are being noticed for lets you produce relevant content. Producing relevant content gets you traffic.Traffic helps with your rank on search engines. Influences on your niche market. Last, and certainly not least, competitive intelligence helps you to find influences on your niche market. How other companies are performing, influencing trends, etc., also helps you to create similar influence through your website(s). Competitive intelligence is a good reminder that you are not alone in your SEO journey. Several people are trying to accomplish the same goals that you. Reaching the top of a search engine results page can feel like a struggle sometimes. Do not forget your main goal, and definitely consider taking SEO training workshops, any tips, or advice given to you by professionals. Good content writing should be a core part of online marketing. Content, most simply put, is just a way to portray your products, services, or information about your industry. You probably want to do it the ‘right way’, and that’s awesome. However, different things may work better for different people, and some even seek the advice of professional SEO services. If there is a right way to do content writing, it should definitely include these several factors. Keep it original! Creativity is key when developing a good content writing strategy. If you are someone who is easily inspired, you are in the ideal situation. However, for several writers, coming up with creative and original content is challenging. Then, once you’ve established what you are going to write about, it’s time to shift your focus to using effective structuring. For many content writers out there, this is one aspect that is often unintentionally looked past. Headlines or subtopics can be the perfect place to add keywords you’d like to use. If you are not using your keywords in the most useful and effective ways possible, you are making a huge mistake. Keywords help you to be noticed, by using phrases that competitors are getting noticed for, and using them to your advantage. That being said, do not cram in keywords, also known as stuffing. Keyword stuffing is a sure-fire way to make your website look untrustworthy and spammy. Great headlines also grab the reader’s attention. Which is extremely important, because without grabbing their attention, they likely won’t finish reading your blog post. Losing their attention, also means losing their loyalty. If users don’t like what they see the first time they see your post, they probably won’t return for more in the future. As many pages, as often as possible. Blog posts are a majority of how you consistently gain new customers and page visitors. Let’s be honest, the blog is almost the backbone of your SEO efforts. Those who produce closer to 15+ posts a month, will almost quadruple the traffic of those who only post every once in a while. It is also very important to remember, marketing, especially in your niche industry, is constantly changing. You need to constantly change with it! News and updates are a good way to get a little extra recognition to your website. Especially when the news is fresh, and you’re one of the first to put the information out there. Less competition the earlier you post. There is a lot of debate on the amount of blogs you should be producing per month. The consensus usually falls around 1 to 2 blog posts per week. However, don’t shy away from producing more when possible. 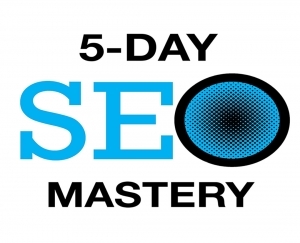 More pages, more links, more traffic, more success. EXTRA! EXTRA! READ ALL ABOUT IT! Just like the good ole’ days, people want to be engaged in what you are selling. Get your audience’s attention! Your audience wants to feel both important, and heard. While pleasing to the audience, good content writing also helps with how you rank on search engines. More interactions, means more traffic to your website. More traffic to your website, means more recognition and authority on search engines! At the end of the day, there is no perfect, forever useful, formula for good content writing. 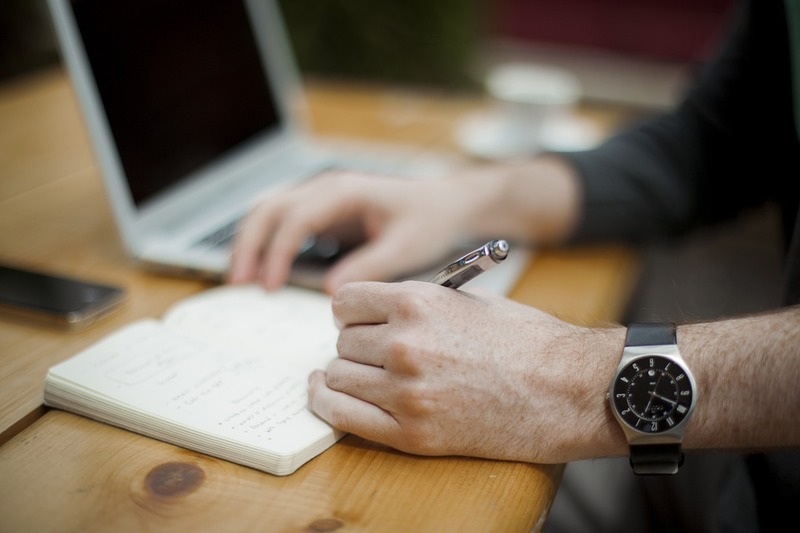 The list of what makes your content writing great could go on and on. Keeping your content accurate and truthful. Ensuring your paragraphs are short and sweet. Generating strong blog topics. The list is endless. Which means there is plenty of room for you to be successful in good content writing and blogging. Don’t be afraid to try new things! What works best for you, and your industry, is completely different from what works best from someone else’s. Develop your own style and structure. If it works out, perfect! If it doesn’t move onto the next strategy.